Most players on teams that have been eliminated from the playoffs are just trying to get through today without hurting themselves or others. 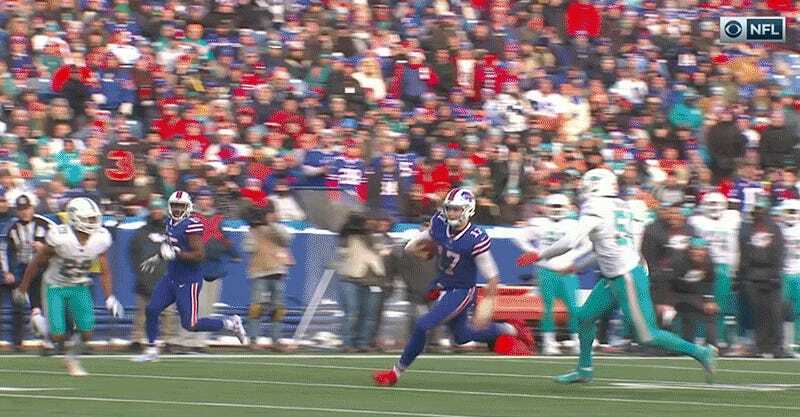 Not Dolphins linebacker Kiko Alonso, who is out there trying (and failing) to maim Bills quarterback Josh Allen. 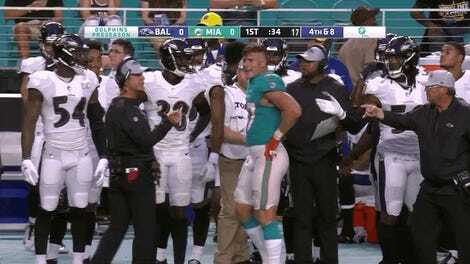 Alonso, who blew up Joe Flacco on a similarly dirty hit last season, doesn’t really deserve the benefit of the doubt here. He’s a shithead.